Next week, Italians Do It Better honcho Johnny Jewel will deliver his soundtrack to the Ryan Gosling-directed film Lost River. Before it arrives in full, he's given us one more taste with "Shell Game." The song's credited to Jewel's Glass Candy project, though it bears little resemblance to that band's aerobic synth-pop. Instead, it's a brooding piece that's built on pulsing drums and bleak ambiance. The drums are lifted from Glass Candy's After Dark 2 track "Red Heads Feel More Pain." Listen to "Shell Game" below. 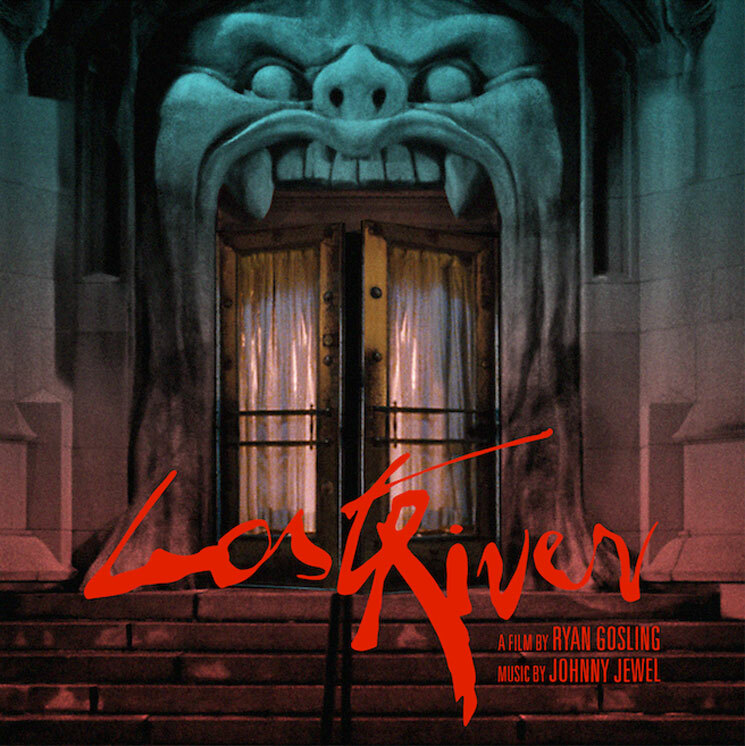 The Lost River soundtrack arrives on March 30.